Join us for the 28th Annual Grassy Run Heritage Rendezvous on April 26-28, 2019 at the Williamsburg Community Park in Williamsburg, Ohio. The Grassy Run Heritage Rendezvous is held within the Williamsburg Community Park next to the scenic East Fork of the Little Miami River, in the oldest Village in Clermont County. This educational journey begins with a 1700s living history encampment, with strolling musicians, Native American dancers, story tellers and demonstrations in Blacksmithing, Gun smithing, Spinner weavers, Broom makers and primitive colonial-era Ohio skills. 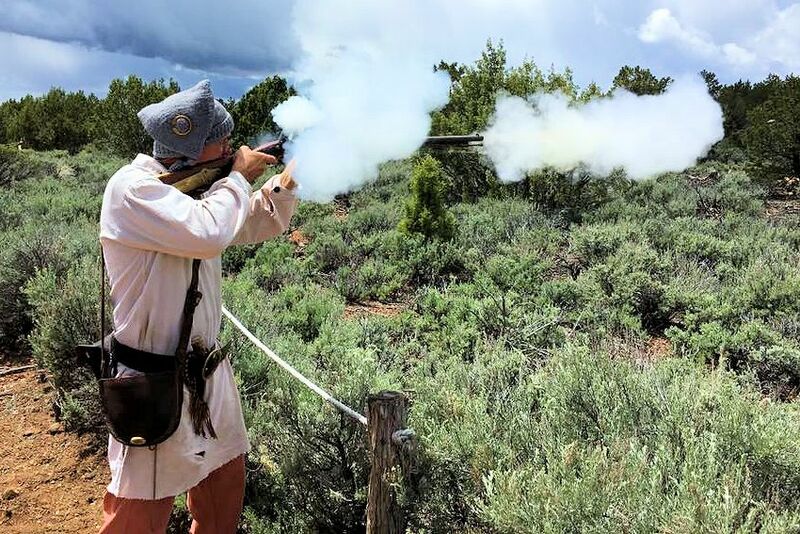 Don’t miss the black powder muzzleloader shoot and other competitions on Saturday and Sunday. The Grassy Run Historical Arts Committee, sponsor of the Grassy Run Heritage Rendezvous, invites other living history participants to assist in teaching the public the history of the settlement years here in Southwestern Ohio. School days are held on Friday, when over 1000 students are invited to spend a day doing hands on activities like candle making and beading. The Grassy Run Heritage Rendezvous opens up to the public on Saturday from 10:00 a.m. until 6:00 p.m. and Sunday from 10:00 a.m. till 3:00 p.m. See a Blacksmith work a red hot piece of steel into a useful implement, hear the sweet sounds of a dulcimer or hear from one of the many first person orators on their lives on the Ohio Frontier. Shop the many store fronts and traders and barter for that one of a kind period craft gift. 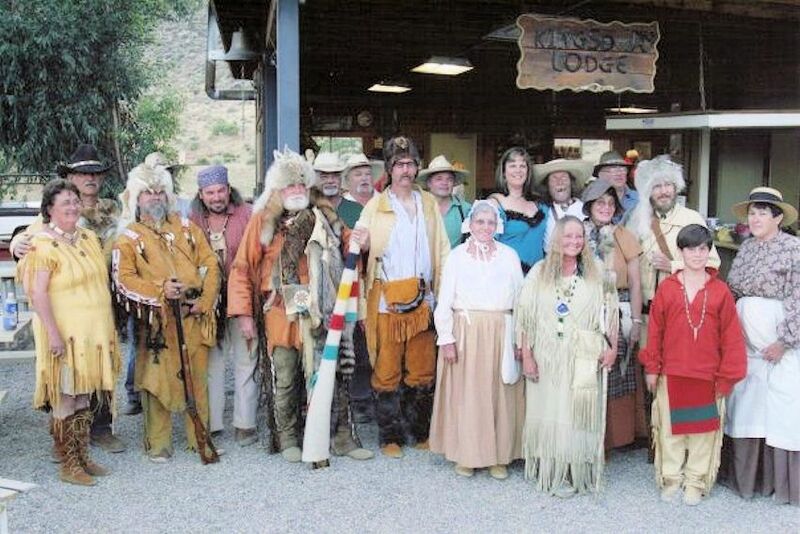 With over one hundred participants in period dress, this is an event you will not want to miss. Group Discounts by reservation only. Directions: The park is 38 miles east of Cincinnati, off of State Route 32 Williamsburg, Ohio. The encampment located on 150 East Main Street Williamsburg, Ohio 45176, within the Community Park next to the East Fork of the Little Miami River. Mark your calendar today so you don’t miss the next Grassy Run Heritage Rendezvous on the last weekend in April at the Williamsburg Community Park in Williamsburg, Ohio.